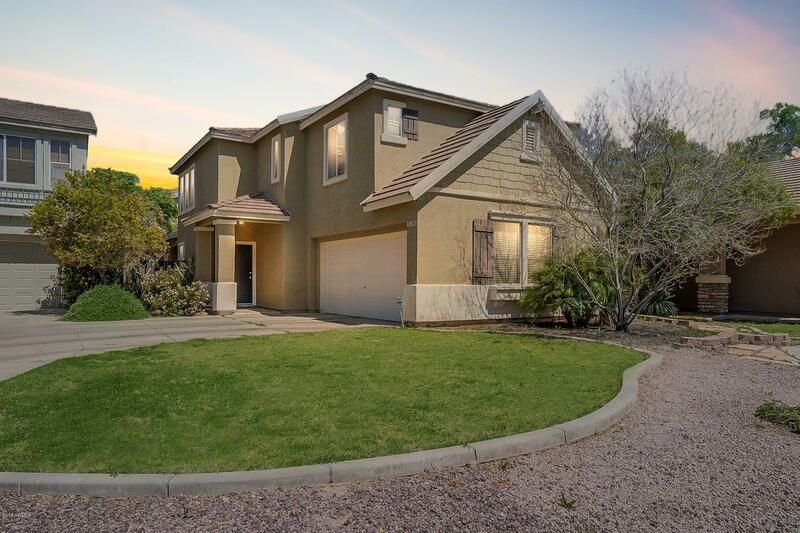 All BARRINGTON ESTATES AMD homes currently listed for sale in Mesa as of 04/23/2019 are shown below. You can change the search criteria at any time by pressing the 'Change Search' button below. "GATED! Very sharp house in Gated Barrington Estates. This quaint community will definitely give you a homey feel with the park areas and treelined streets. You'll love the spacious floor plan that offers an open great room and huge upstairs loft area. This 3 bedrooms 2.5 bathroom would be a great for a first time homebuyer. Great location! Just minutes from great shopping and restaurants and easy access to highway 202 and 60." "Your home sweet home is here! This corner lot property is now available on a wonderful neighborhood in Mesa. Highly upgraded waiting just for you! Providing a lovely grassy front landscaping, stone accents on the facade, and 2 car garage with built-in cabinets. 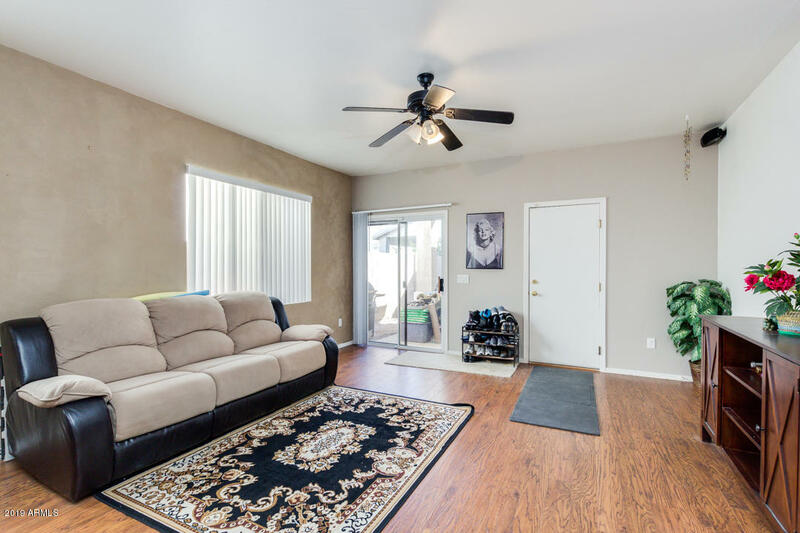 Well kept interior includes 3 bed, 2 bath, neutral color palette, and living/dining area! Well maintained kitchen offers black matching appliances, breakfast bar, pantry, maple cabinetry, and track lighting. Inside this double-door master"